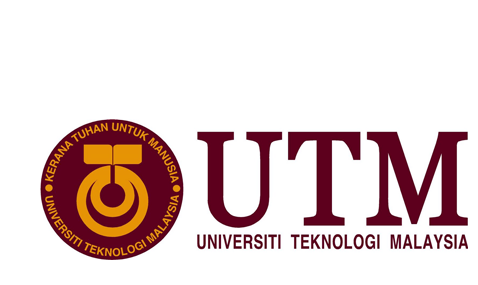 Universiti Teknologi Malaysia (UTM) has appointed Technology College Sarawak (TCS) as its Associate College to offer UTM's diploma programmes in Kuching, Sarawak. The programmes offered are similar to those conducted at UTM in terms of its curriculum, course management and quality control. At the end of the course, graduates will receive UTM's diploma, similar to graduates from UTM. Besides that, qualified students can also apply to enroll in degree programmes at UTM, TCS, or other public universities in Malaysia or overseas. TCS has received their accreditation certificates for Universiti Teknologi Malaysia (UTM) programmes from Malaysian Qualifications Agency (MQA) on 19 May 2005. This award leads to degree programme at Universiti Teknologi Malaysia or degree at other higher education institutions and universities in Malaysia or overseas. Students are guaranteed entry into any of the degree programmes offered at TCS.